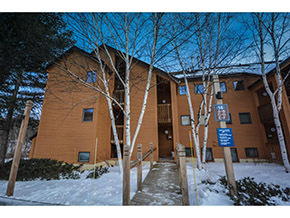 The 2, 3, and 4 bedroom condo development of Deer Creek at Mount Snow is located on Handle Road near the base area of Mount Snow. 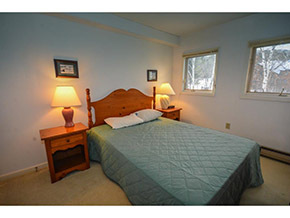 It is a short walk to the Sundance or Carinthia base lodges. 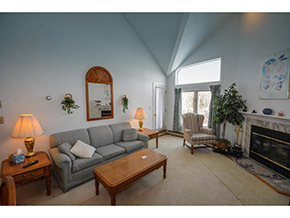 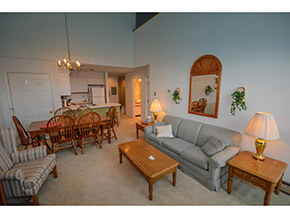 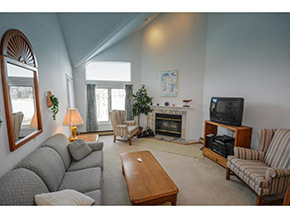 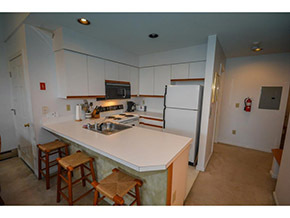 Interior features include wood burning fireplace, cable TV, internet, washers & dryer, full kitchen with dishwasher & microwave, and the use of Snow Lake Lodge's sauna, indoor soaking pool, and outdoor hot tub.